Trademark Access is an Intellectual Property Law Firm dedicated to creating, enforcing and managing your trademarks. Our staff of highly experienced attorneys and trademark professionals have the skills to get the job done for one low flat-fee. We stand by you from the beginning of the trademark process and we will stand by you when you need adequate monitoring and enforcement services. If you need a representation by a Trademark Attorney in Washington DC before the United States Patent and Trademark Office, we can help. With more than 30 years combined trademark experience, the Trademark Access staff has the ability to counsel and assist you every step of the way. 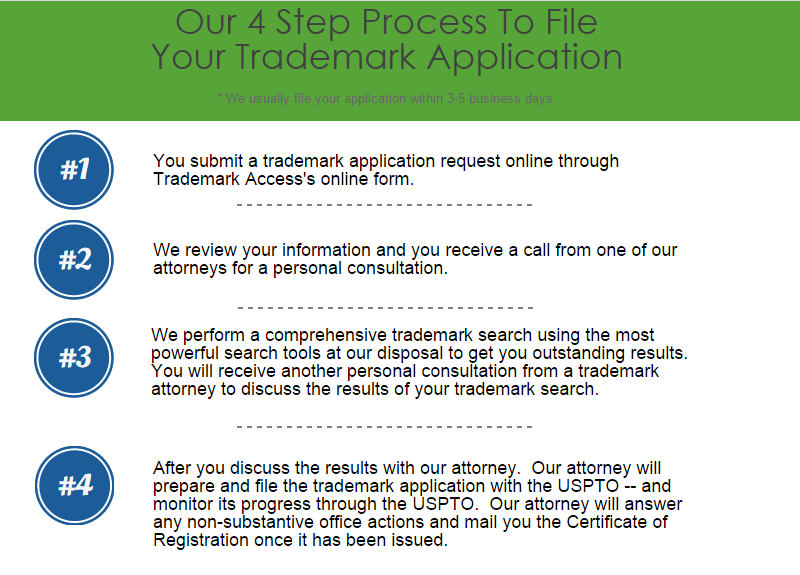 With our 4 step process we can have your trademark application filed within 5 business days. Our leading trademark attorney is a highly rated lawyer with over 18 years of experience. His area of expertise includes preparation and prosecution of trademark registration applications, as well as litigating opposition and cancellation proceedings before the Trademark Trial and Appeal Board. He has filed for and obtained hundreds of trademark registrations for clients. He has successfully argued cases against Fortune 500 companies and is admitted to practice before the United States Supreme Court. He is also a member of the the Washington DC Bar. 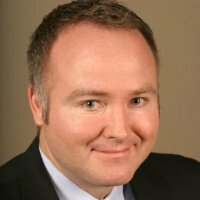 Considered one of Utah’s Legal Elite, he can represent clients in Washington DC on all proceedings before the US Patent and Trademark Office. Washington DC is home to the US Patent and Trademark Office. There are lots of options for filing if you live in the Washington DC area. With numerous resources available in the area, many people choose to register their own. If you choose to file your own trademark application, take a look at some of the following resources which can make the process less confusing. Many people feel overwhelmed by the process. Either way, we are here to help. Before you decide to file your own trademark application, look through our online learning center or read through our trademark law blog and let us know if there are any questions we can answer for you. For all areas outside of Washington DC, visit our service areas section. Washington DC has an unusual ratio of trademarks applied for per population. In 2013 one trademark was filed for every 195 people, making it the best ratio in the United States. However, this is most likely because it is the center of the government and many Trademark Attorneys are based here. Washington DC is not known for its business or manufacturing so there is no surprise that its best known trademark is CSPAN the news channel. In a thriving city like Washington, D.C., with so many new businesses springing up each year, it’s inevitable that some overlap is going to occur. When someone uses a trademark suspiciously similar to yours, or accuses you of using theirs as a model for your own, you’re going to need a trademark attorney. Rebranding is just as expensive and time consuming. Contact our trademark attorneys in Washington, D.C. right from the start to save yourself a hassle down the line.